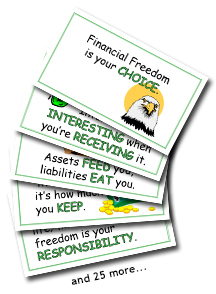 If you’re the only one working for money, it may take a long time to become financially free. Another option is to invest some of your money in assets that increase in value and produce passive income for you. Then you’ll have your money working for you, too. This is called leverage and leverage is a very good thing. 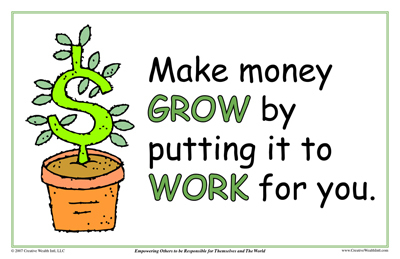 How can YOUR money work for you?